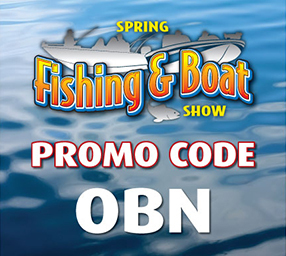 Thanks to the good folks at the Spring Fishing & Boat Show, the OBN will be on hand with a bigger and better booth than ever! 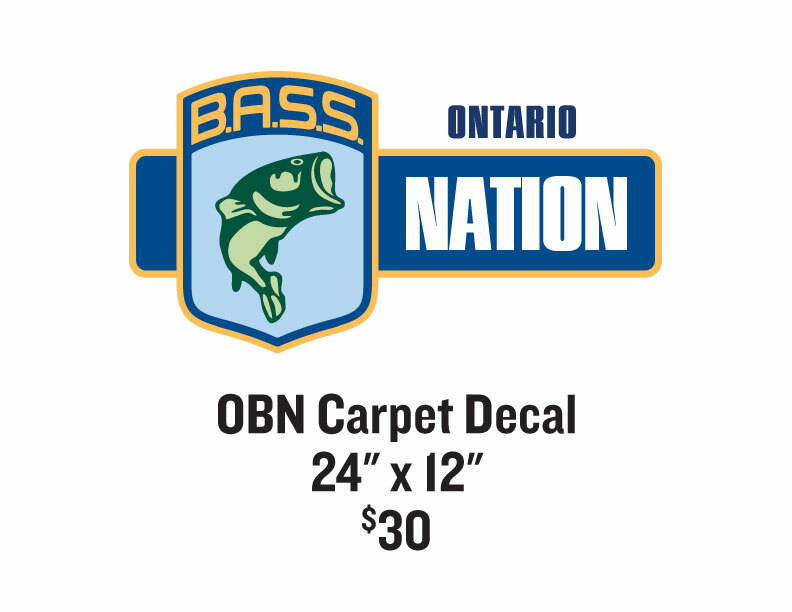 Thank you once again to the Pallotta Family from the entire OBN. 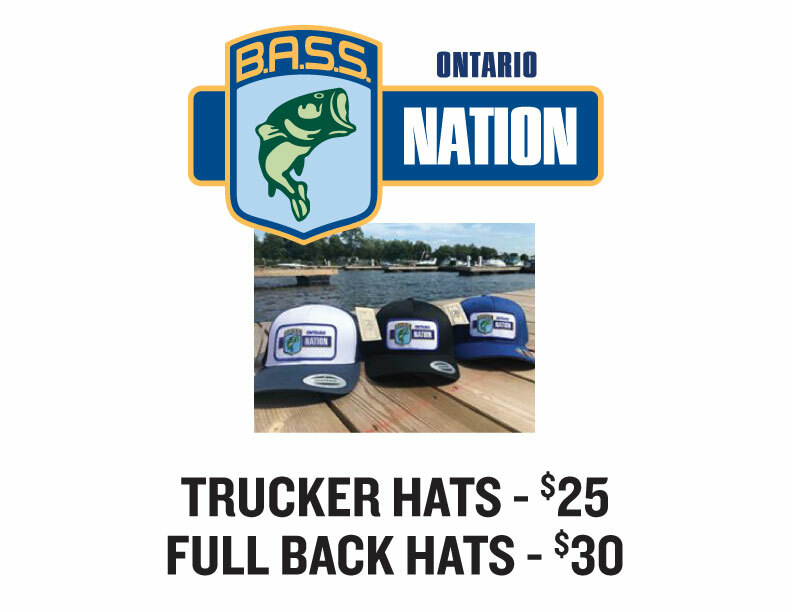 With help from our OBN sponsor Freedom Tackle, there will be a free ‘giveaway’ at the show. Stop in and see what’s up at the booth! 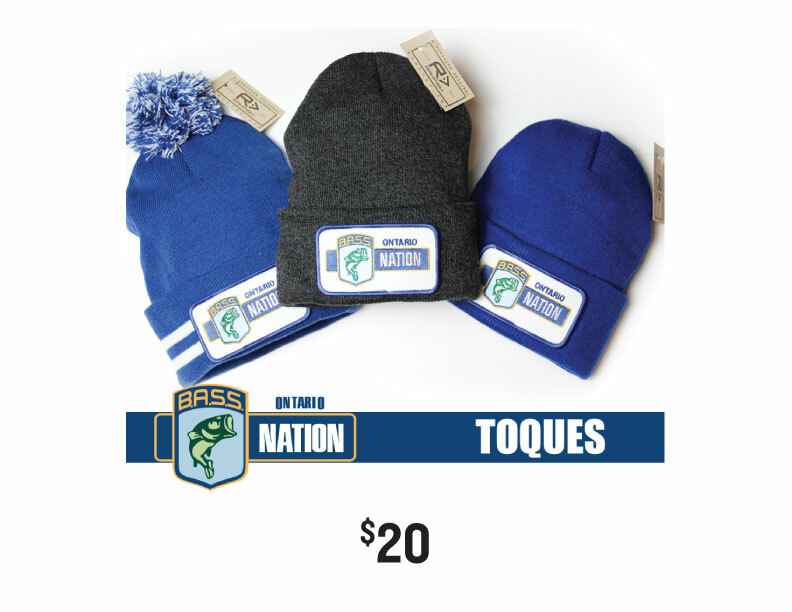 The OBN will have all of our ‘branding’ paraphernalia on hand and for sale! We are stocked up and ready to go! Please note, cash sales only.